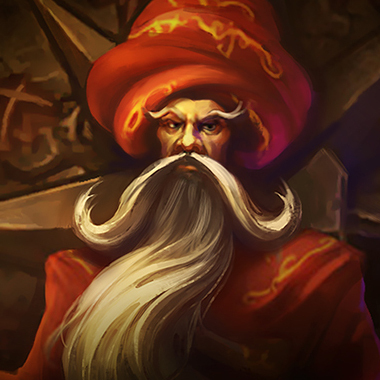 Zilean is a utility mage with high early game damage and the ability to resurrect himself and allies. He has the ability to speed up his teammates and decrease his enemies movement speed and even decrease his own cooldowns as well as level up his allies. 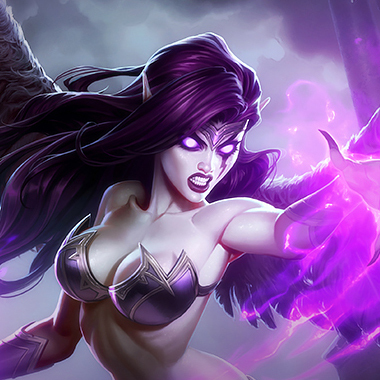 All of these abilities make him a fairly powerful support and not a waste of gold when played in the mid lane. 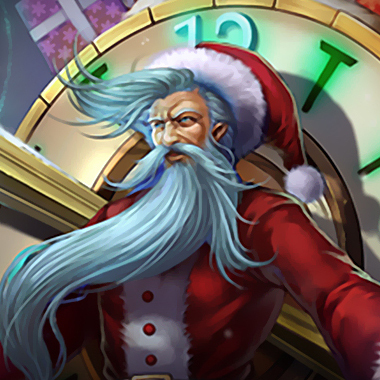 Engage on Zilean after he uses his first Time Bomb. 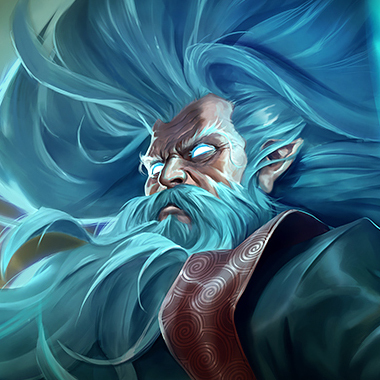 You can dodge the second one as long as you remember that he can rewind the cooldown, and Time Bomb is the only directly damaging ability that Zilean has. Finding a chance to kill Zilean first is priceless. 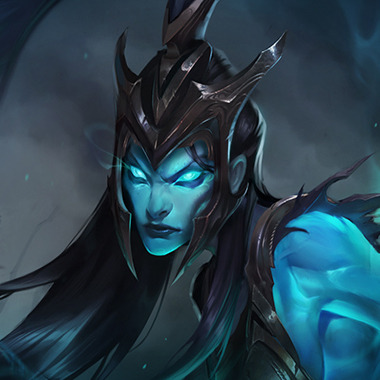 If you can force him to use his ultimate on himself in a late game team fight, or if he doesn't use it at all, that's a massive cooldown blown for him and it puts his team on an extreme back foot. 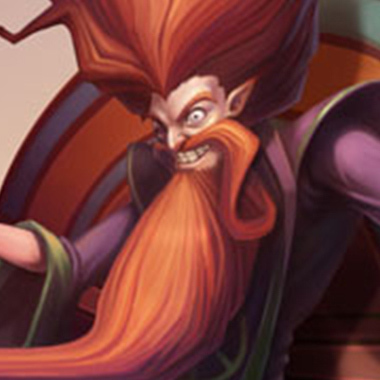 Don't fight Zilean in lane without vision of the jungler. Chances are you won't kill him without him Time Warping you, and if he does that, chances are you'll die with your move speed cut by at least 40%. Don't dive Zilean. He can come back to life. Dodge bombs and keep hitting him in the face with your Q-W combo. At six he will have to burn his ultimate, and you can probably bait it out without using your own, as Zilean players tend to be conditioned to use their ultimate at a certain health threshold no matter what. 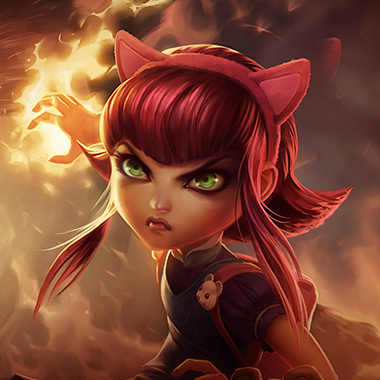 In either the support or midlane role you have the potential to outdamage him as long as you avoid his bombs. 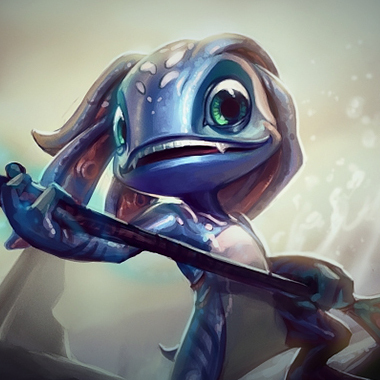 Fizz, much like Leblanc, is far more mobile than Vel'Koz, though without the advantage of being ranged like she is. Still he has the mobility to jump onto Vel'Koz and at six, gains instant kill pressure on him with his ultimate. She can dodge all of his abilities while kiting away or chasing him down and pelting him with spears, as well as taking advantage of his immobility if she has her trusty support close enough to toss at him, any one on one situation with her is just a bad time for him. Look familiar? 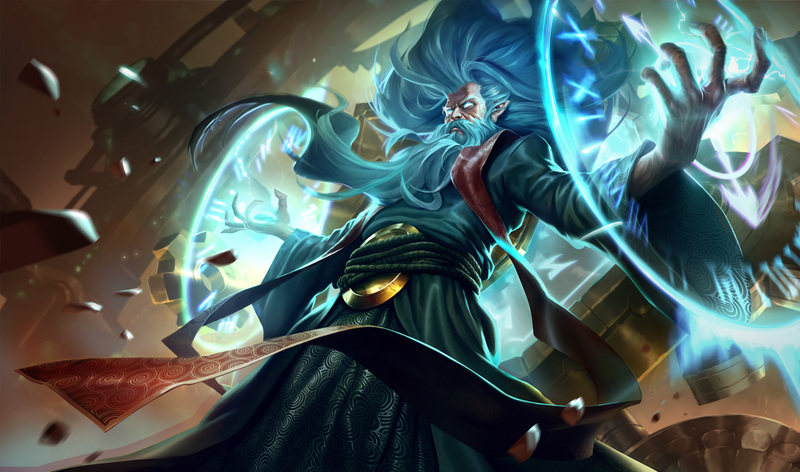 Magic Resistance is good against a damage Zilean, and if you find yourself being totally oppressed by his Time Warp, you can build a Quicksilver Sash, though the chances of that are not high.